Anthony Terlato and his sons Bill and John hold majority ownership of Sanford Vineyard and Winery. For a half-century, the Terlatos have succeeded in all facets of the luxury wine industry by following a simple principle: Always put quality first, because quality is the only thing that endures. At Sanford, that commitment to quality goes into every bottle. Under the direction of Doug Fletcher, Vice President of Winemaking for Terlato Wine Group, Sanford maintains low yields to nurture the lush fruit. To retain the intensity and integrity of the Santa Rita Hills fruit, Fletcher’s team uses a unique gravity racking system. Powerful hydraulic lifts raise and lower vats, minimizing handling and preserving the esters that give Sanford’s wines complexity and delicacy. 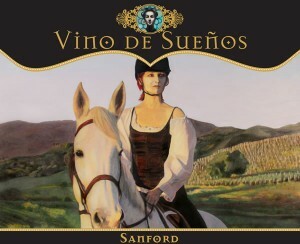 Sanford’s white wine fermentation takes place in both 60 gallon French oak barrels and stainless steel tanks, while the Pinot Noir is fermented in open-top stainless steel tanks and then finished in French oak barrels. 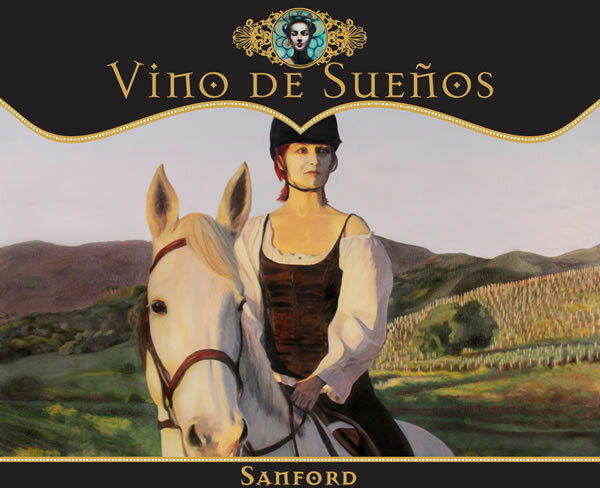 Crafted in small lots, Sanford wines have a consistent style: Their full-bodied fruit flavors are balanced by mouth-watering acidity. Above all, they are created to enrich the dining experience, crafted to enhance and complement every meal.